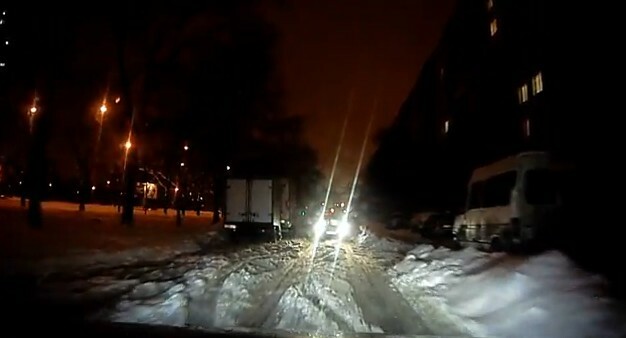 Two drivers could not share one narrow snowy road, one of them jockingly offered to stay right there a couple of days if the second one is not in a hurry. In such a way he wanted to teach him a lesson but it didn’t work. Probably both didn’t hurry much. Watch till the end. If only all drivers were this patient! Stop launching rockets and feed you people and not your fat generals. Can someone identify the music the guy is playing? Thanks. The name of background radio song please? ?